Although it may seem that the previous owner of my GT86 took good care of it, you can never be too sure. 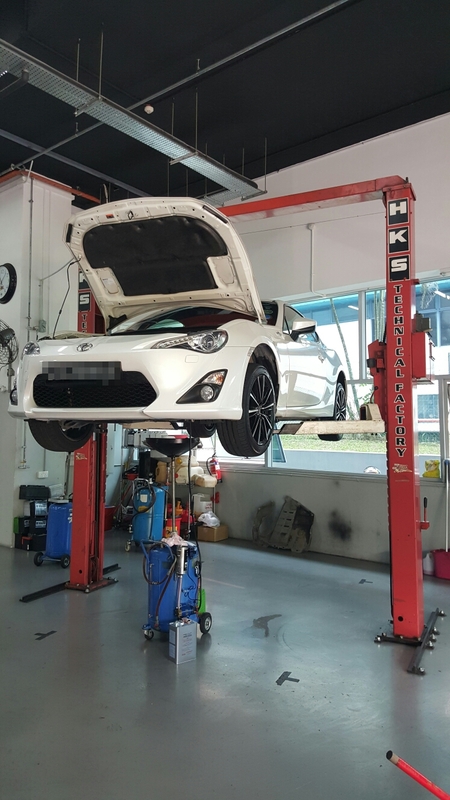 For a piece of mind, I had my Hachi-Roku (ハチロク) booked in for a full service at HKS Garage R.
I had all the fluids replaced, cooling system flushed, spark plugs replaced with the HKS M35i and a HKS Super Hybrid Filter for the drop-in intake element. Though painful on the pocket, the subsequent post service drive was even more engaging with the engine pulling stronger than it previously did. Certainly an awesome feeling with some useful horsepower gains right there. 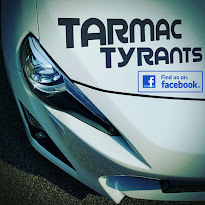 It would be wrong to say that the fun stops here because the scope of modifications are endless for the GT86. Next up, I will be installing my RSchip for chip tuning as well as looking out for new 18 inch rims before I can re-kit the 86 with the CP9040 AP Racing brake calipers from my previous Lexus GS300. It's just all about money and it's unfortunate that it is something that most of us don't have a lot of.